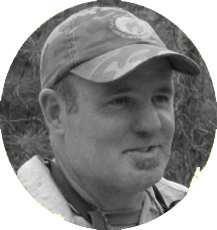 LLoyd teaches courses in Fire Measurements, Remote Sensing and Image Processing, and team-teaches the Prescribed Fire Practicum. He is active in the student Fire Club and past Advisor for the UM Woodsmen’s Team. As Center Director he is responsible for development and implementation of NCLFA’s Annual and Five-Year Workplans, and works closely with UM Administration and Agency Partners to ensure the Center’s viability on long time-scales. 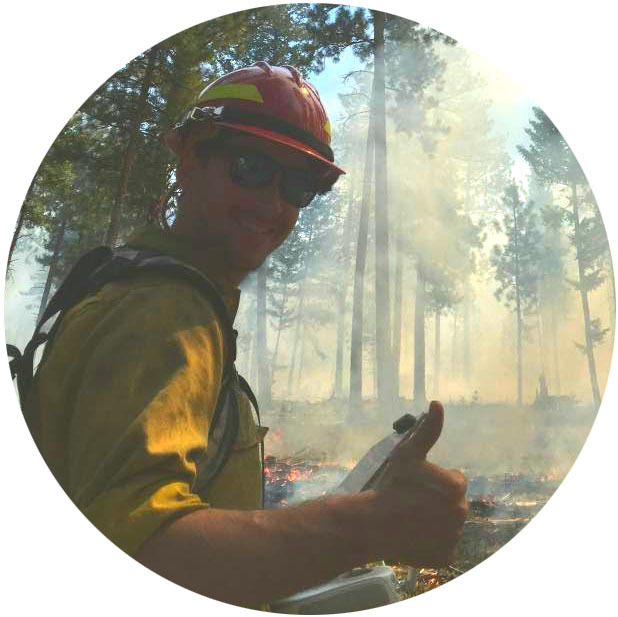 During fire seasons he enjoys working with public land managers on fire planning, logistics and operations. He also enjoys fly fishing, alpine skiing, marlinspike seamanship and camping. Jami's primary role is as Grants & Agreement Specialist for Fire Center Principal Investigators. She also carries a red card with qualifications that enable her to provide assistance to the Fire Intelligence Module and Missoula Interagency Dispatch when needed. In addition to learning about fire, Jami enjoys hunting, camping, fishing, hiking, and volunteering at local pet rescues and shelters. Valentijn is a GIS Analyst at the FireCenter. After fighting and lighting a lot of fires in the southeastern United States, he started a career in GIS at the government of Oconee County, in South Carolina. Since 2008 Valentijn has been helping wildland fire managers and researchers with data collection, spatial analysis, and database development. 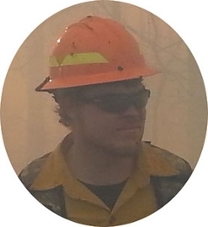 In the summer he works on wildfires across the country, on wildland fire modules, and as a single resource FOBS and FEMO. He is also a GIS specialist and serves as the Situation Unit Leader on the Northern Rockies Type 1 Incident Management Team 2. 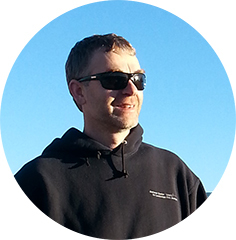 Tim is a GIS/Remote Sensing Image Analyst and pilot. He is primarily interested in fire research utilizing remote sensing/LiDAR and burn operations in conjunction with drone platforms. Tim enjoys spending time with his family, brewing things, and being outside. 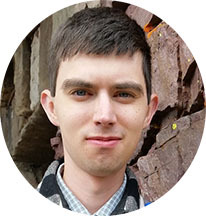 Chris's research interests focus on spatial analysis of LiDAR data for vegetation and fuel characterization and classification. He also assists in development of UAV research methods. Chris enjoys science, the outdoors, woodworking and reading. 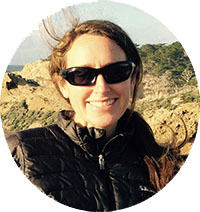 Erin works with the Wildland Fire Management Research, Development and Application (WFM RDA) group, which is supported by both the U.S. Forest Service and Department of the Interior agencies. Having supported more than 75 wildland fires since 2009, her focus is on assisting Agency Administrators and Fire Managers with decision and analytical support on wildland fires, in addition to training the management community on risk-informed decision making. In her spare time Erin enjoys being a mom, mountain biking, trail running, camping, cooking, gardening, cross country and downhill skiing. Matthew Cunningham earned a B.A. in Archaeological Anthropology from the University of Montana in May of 2013. 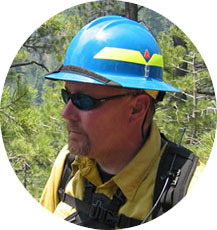 Matthew has spend the past 11 years working for various Federal agencies in many aspects of the wildland fire community. He began an M.S. in Forestry degree with Carl Seielstad in the fall of 2017. Matthew's primary interest in the use of UAS platforms in fire is to lessen the risk involved with the various fire missions that are currently flown with manned aircraft. 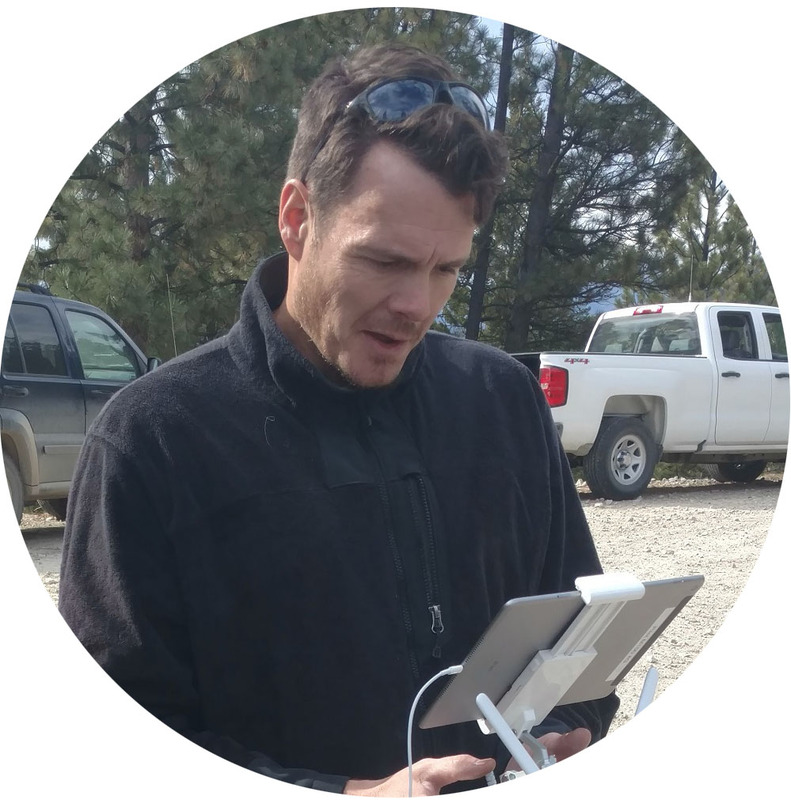 Philip's research primarily deals with the implementation of drones as scientific instruments and usable fire management tools. Philip's hobbies and interests include hiking, biking, writing, and playing the piano. Caitlin manages the web content, social media accounts, and media for the FireCenter. 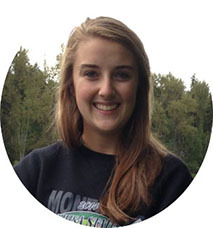 Caitlin is studying journalism at U of M, and also enjoys softball, swimming, water skiing, and photography.